Mercedes-Benz is partnering with ProGaming Italia and Sony Interactive Entertainment Italy to launch the Gran Turismo Sport E-Cup by Mercedes. Online qualifying for the event runs through Sept. 16, with a slate of smaller races, and the seven best players from the online events moving on to the finals. In addition, competition will offer two live qualifying sessions. The first will take place during the Italian Grand Prix weekend from Aug. 30-Sept. 2 and the second “Last Chance” qualifier running at ESL esports arena at the Milan Games Week 2018 on Oct. 5–6. 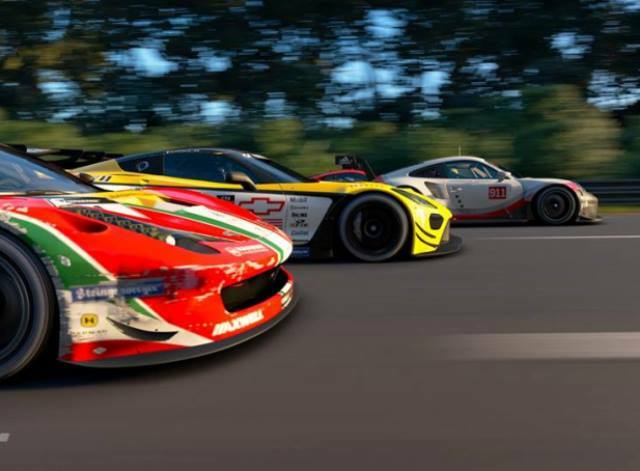 A total 12 racers will compete for the championship on Oct. 7, the last day of Milan Games Week. Contenders can find out more about the E-Cup on the Playstation Italian League website.